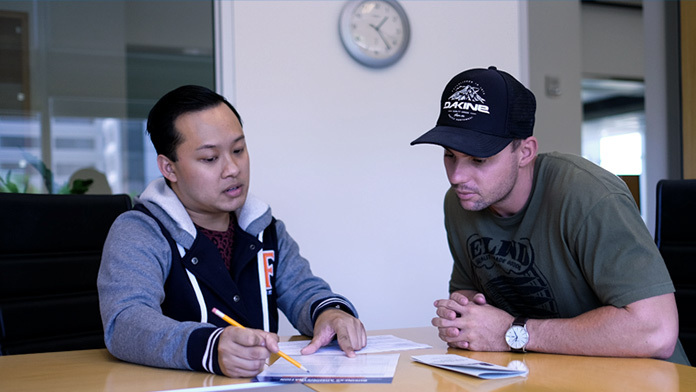 Through Open University (OU) , people not currently admitted to a degree program at Cal State Fullerton can enroll in undergraduate or graduate-level classes and gain college credit. This includes former CSUF students, CSUF alumni, disqualified students and members of the general public. Those waiting for admission to the University can also take classes through OU. Registration is provided on a space-available basis. Taking a course through Open University does not constitute admission to CSUF. The registration process and period for Open University differs for each academic term. Please see the Open University Register page or Open University Summer Session page for more information on registering and dates, respectively. Students enrolling through Open University can schedule a consultation with an OU advisor (you can now make your appointment online). Prospective Open University students are encouraged to enroll online during the Early Registration period; doing so allows you to enroll without an instructure signature and department stamp. The earlier you register the better chances of getting into the classes you want. View important Open University Summer Session dates and deadlines . To search for classes, visit Titan Online and select the applicable semester. Uncheck "Show Open Classes Only" to see all selections offered of that course that semester. Be sure to change the Course Career to "Extended Education" so that classes will display for that term.